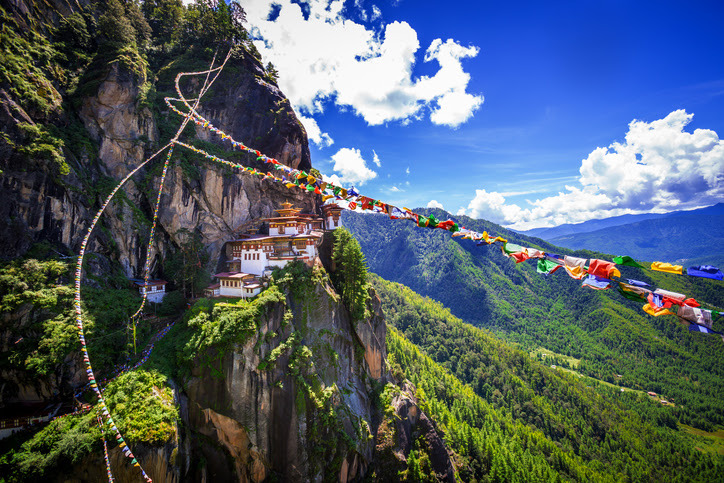 2019 Travel Fair Schedule: Discover Your Next Adventure! Portugal, Ghana, Colombia, Or Jordan? PCC Community Ed Travel is excited to announce our full, 2019 trip schedule. View all of our offerings at the Travel homepage. With so many wonderful options, it can be hard to choose! 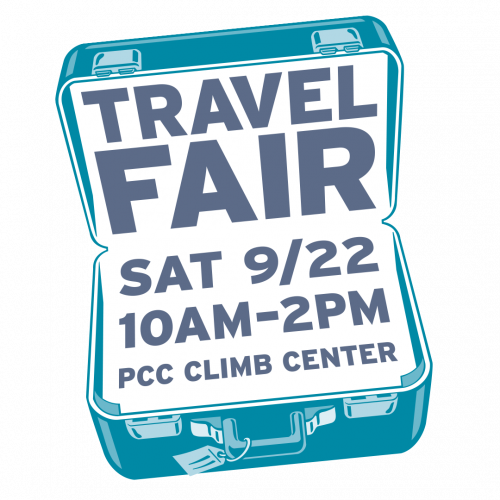 Join us for our annual Travel Fair on Saturday, September 22 from 10am-2pm at the CLIMB Center (1626 SE Water Ave) to get detailed itineraries for each trip, have all your questions answered, and decide which trip(s) are best for you. 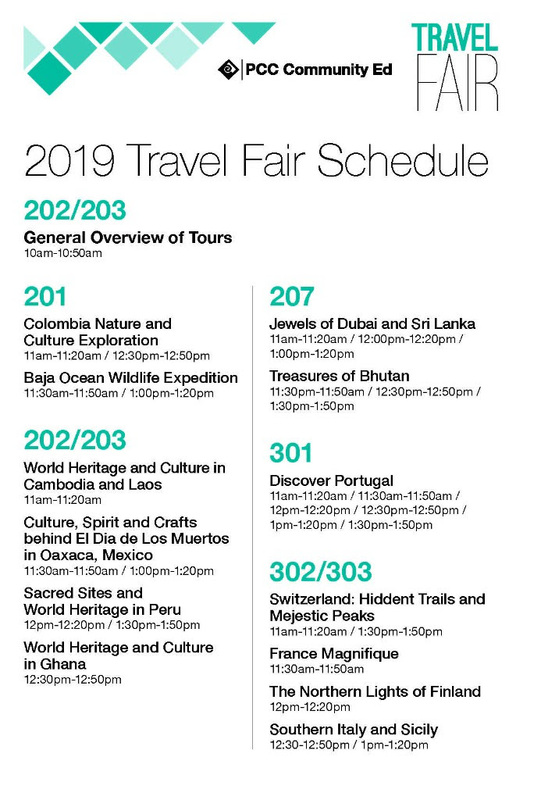 A detailed agenda of the Travel Fair 2019 schedule can be found below. Although we are happy to offer info sessions year round, the Travel Fair allows for you to conveniently attend info sessions for any trip that interests you in just a few hours. The above schedule can help you plan your day in advance. A finalized agenda with all the info sessions in one place will be available at the Fair. Registering for the 2019 Travel Fair is easy and free. If you are familiar with Community Education’s registration process and have taken a class within the past four years, simply log into your MyPCC and register using CRN 46132. If you have never registered for a PCC class before, follow this link for instructions on how to create a student account and register for CRN 46132. You can always be directly connected with PCC Community Ed. Travel by calling 971.722.5303. We are happy to assist with our registration process. I was wondering is there any possibility to have a time scheduled for me to discuss travel arrangements for the trip to Spain in 2019; or the trip to France in 2019? Please send me an email back ASAP. Thank you, I attended this Travel Fair a month ago and decided to go to Portugal. But i want to extend my stay there and looking for a property to rent in Portugal https://tranio.com/rent/portugal/ Who wants to explore this country with me?